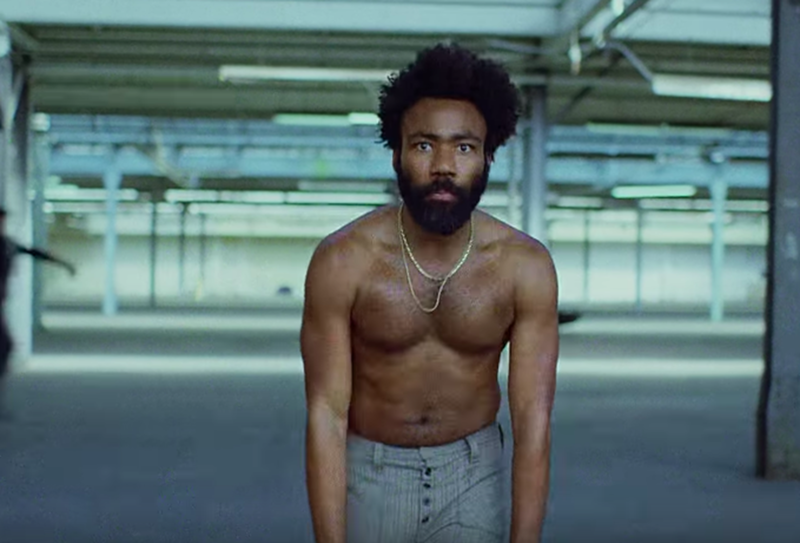 The 2019 Grammy awards saw history being made as This Is America became the first rap song to be crowned Song of the Year and Record of the Year. Childish Gambino beat out strong competition from Drake, Post Malone and Cardi B to bring home Record of the Year – but Gambino wasn’t in attendance. Cardi B made history herself as the first female rapper to win Best Rap Album for Invasion of Privacy. The surprise package of the night was Kacey Musgraves’ Golden Hour which swept up the Album of the Year gong. Some of the biggest winners of the 61st Grammy Awards are underlined below.